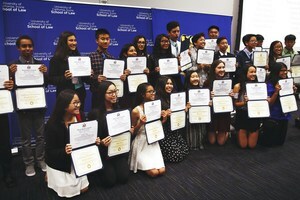 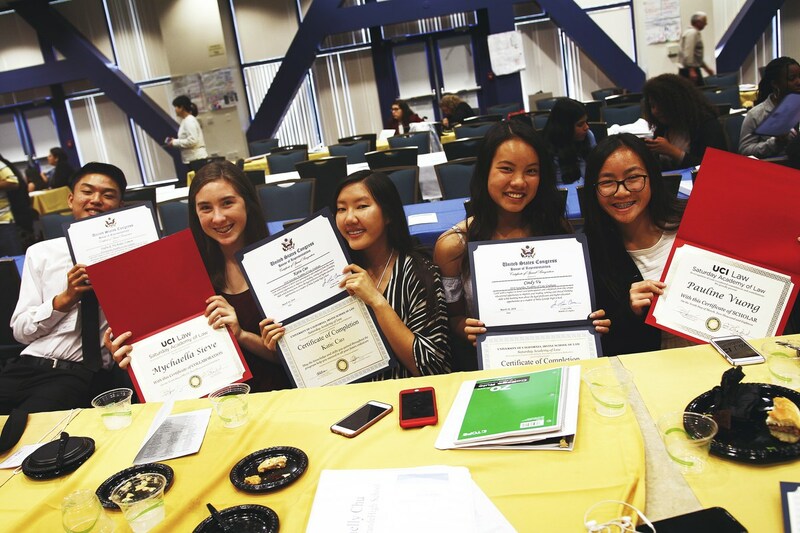 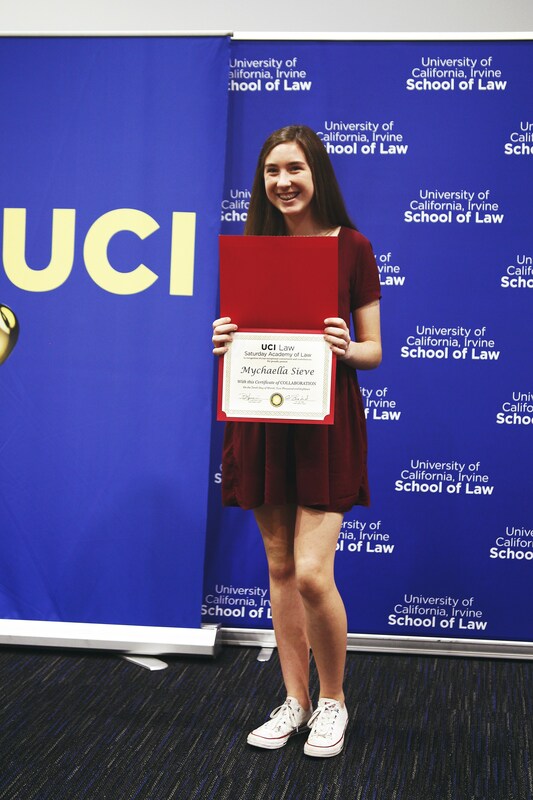 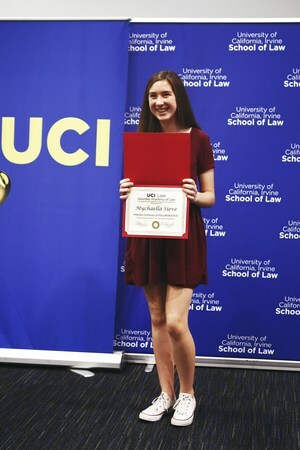 Bolsa Grande freshmen recently completed a six-week law school experience through a unique partnership between the high school and the Saturday Academy of Law (SAL) program at the University of California, Irvine. 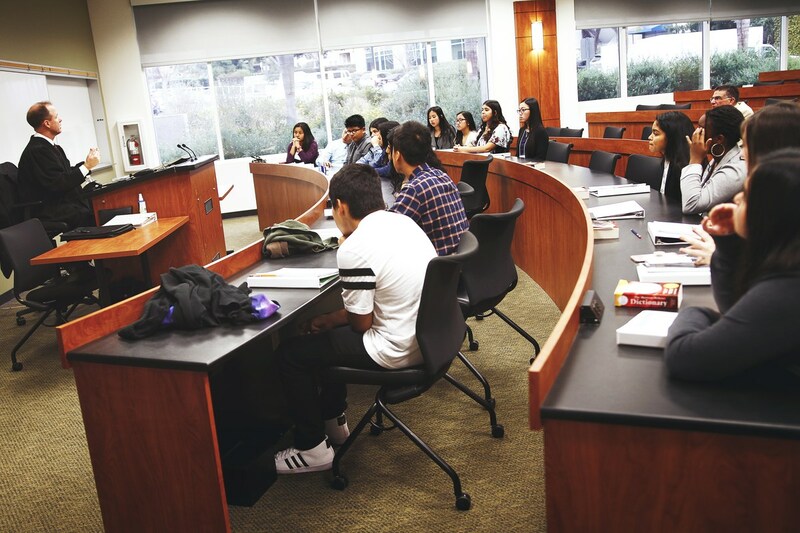 Bolsa Grande teacher Greg Shadid teaches the class with support from UCI undergraduate teaching assistants and UCI law students. 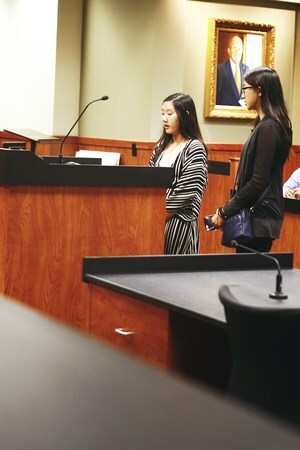 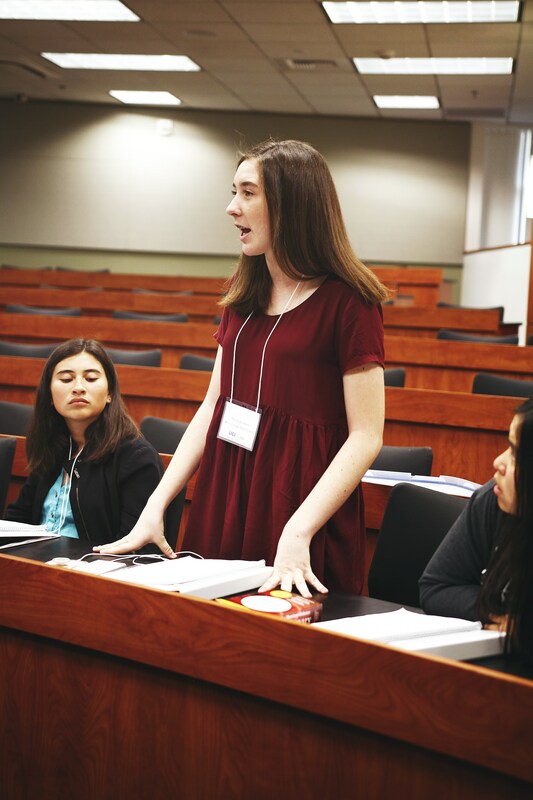 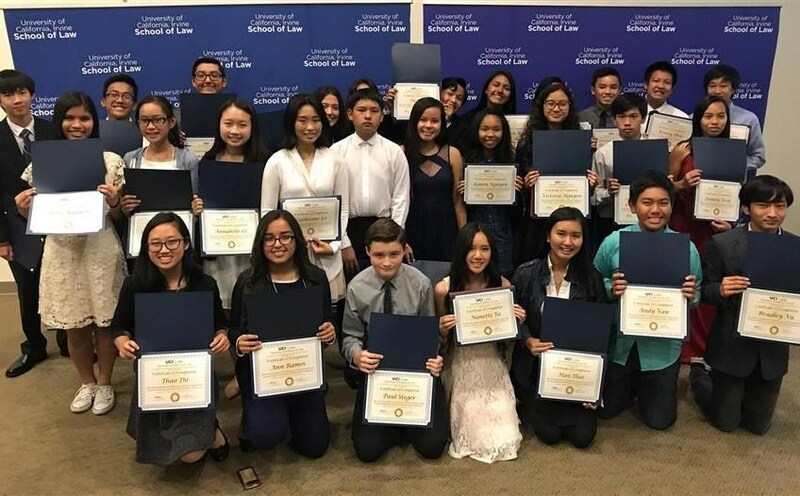 SAL is providing ninth grade students with the opportunity to improve their reading, writing, and critical thinking skills while learning more about the legal profession and higher education opportunities. 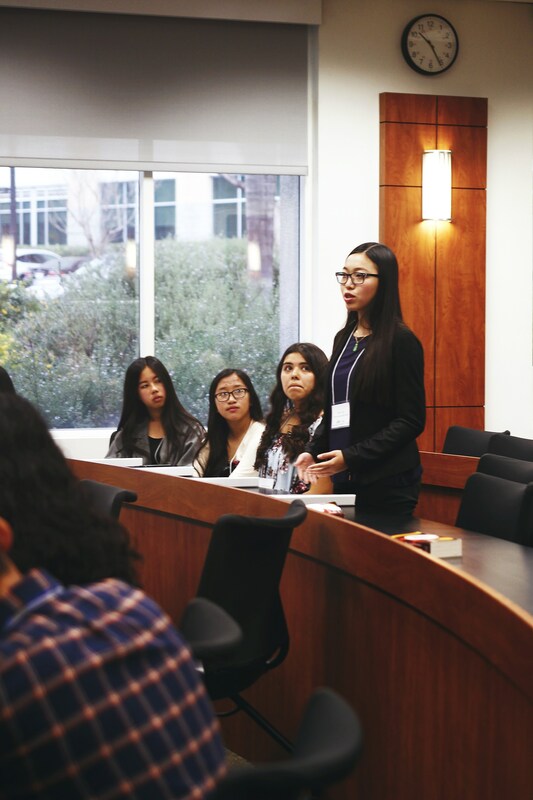 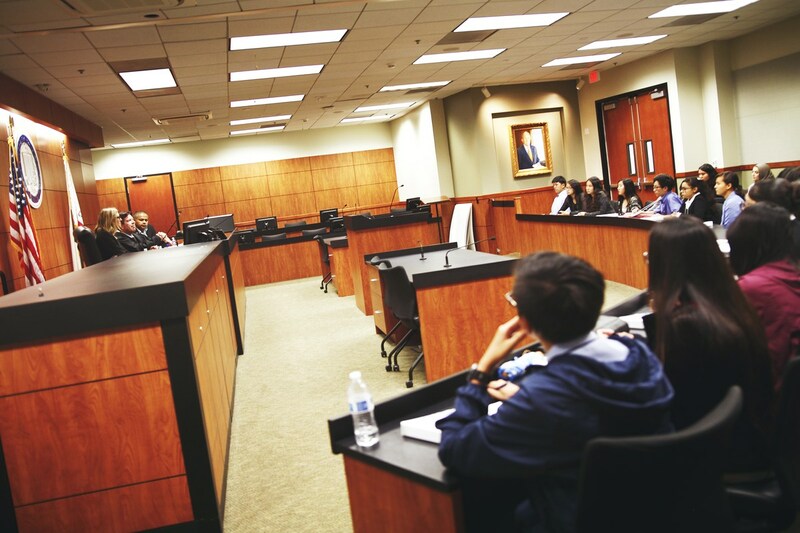 Bolsa Grande freshmen are taking a six-week law school experience through a unique partnership between the high school and the Saturday Academy of Law (SAL) program at the University of California, Irvine. The program is offered to freshman students who are in honors English and Honors World History. 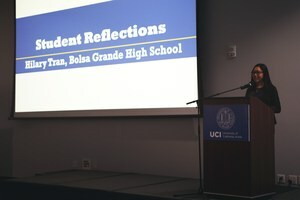 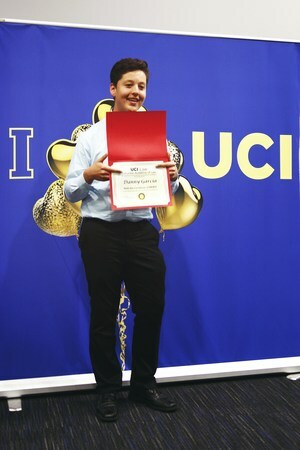 Each Bolsa Grande student who applied for the program impressed the UCI program coordinator, and all applicants were accepted. 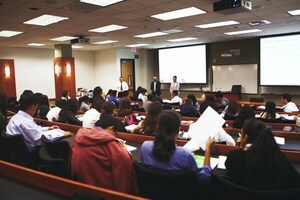 This is the second group of freshmen participating in SAL, as the first group completed the program in the fall. 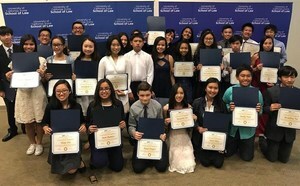 At the end of the program, students and families participate in a banquet and students receive awards in various categories.